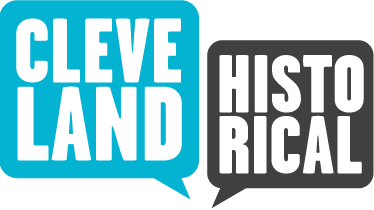 The Richman Brothers Company was originally founded by Jewish-Bavarian immigrant Henry Richman Sr. and his brother-in-law and business partner Joseph Lehman in Portsmouth, Ohio, in 1853. In an effort to become closer to a bustling city, both to expand their operations and customer base, the two men relocated with their families and business to Cleveland, Ohio, in 1879. 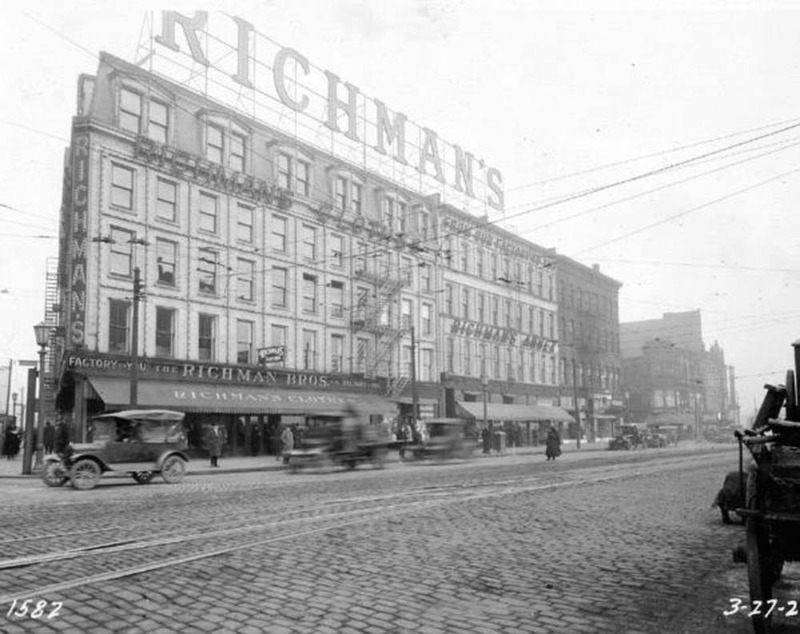 Originally named the Lehman-Richman Company, the operation took on the moniker the Richman Brothers Company in 1904 after both Henry Richman Sr. and Joseph Lehman had retired and transferred ownership of the company to Henry Sr.’s three sons Nathan, Charles and Henry Jr.
After having a presence in the region for nearly forty years, the Richman Brothers Company commissioned their first Cleveland factory to be built at 1600 East 55th Street after previously retrofitting their operations into several other pre-existing structures throughout the city. 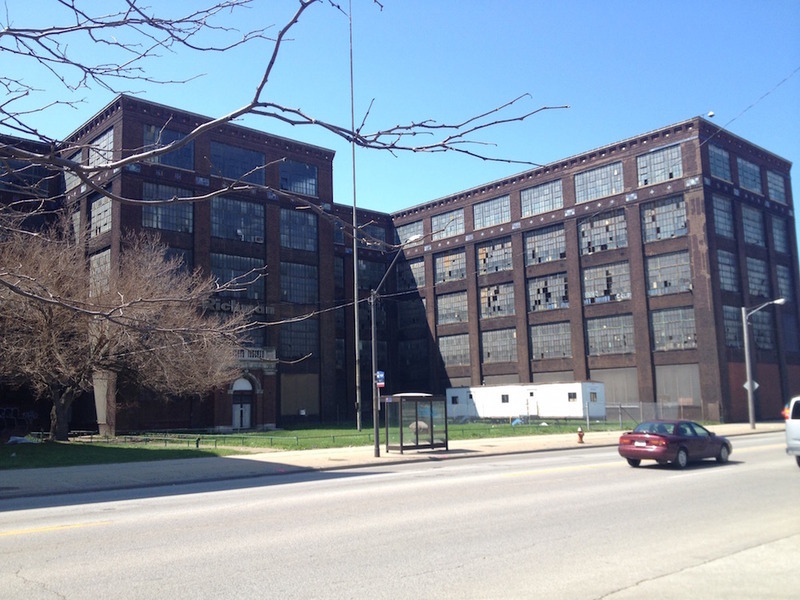 Designed by The Christian Schwarzenberg and Gaede Company and constructed by Hunkin-Conkey Construction Co., the building was designated the “Best Built Factory in Cleveland in 1917” by the Cleveland Chamber of Commerce. Later additions were added onto the structure in 1924 and 1927, which completed the six hundred and fifty thousand square feet of interior space still present on the site as of 2015. The factory quickly became a landmark on the East 55th Street landscape as a result of its domineering size, both inside and out. 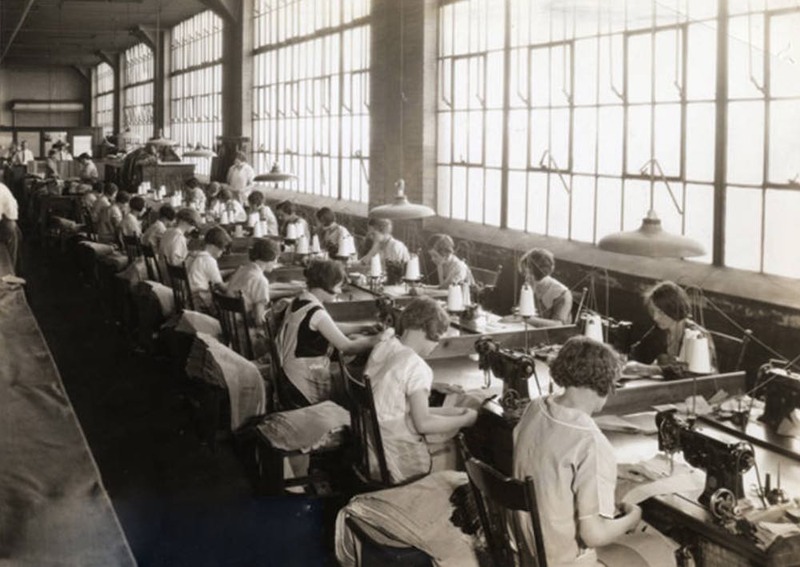 With fifteen-foot-high ceilings, large-scale windows, and even the world’s largest cutting tables at the time, measuring sixty feet long, the structure provided Richman Brothers’ employees with working conditions previously unheard of in the garment industry. Not only were Clevelanders familiar with the building, so, too, was the federal government. After entry into World War I, the federal government approached the brothers with a proposition to turn the site over to a military occupation to be used as a hospital for returning injured soldiers. 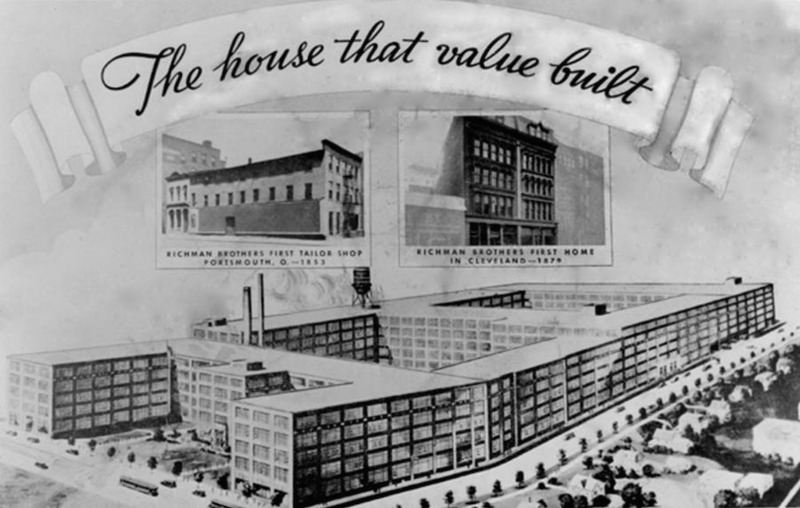 After only one year of owning the building, in 1918 the Richman Brothers readily agreed to allow the government to utilize the structure as needed, making Cleveland the first city in the country to place such a building at the government’s disposal without expense. Their commitment to the war effort was just one element of the Richman Brothers’ reputable business practices. 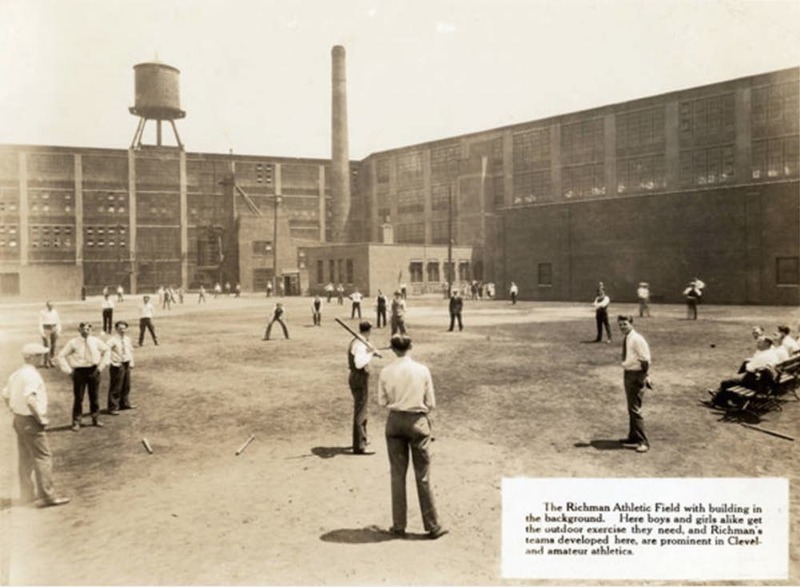 As a family owned and operated company, the Richman Brothers ensured that each person under their employ felt as though they were part of a family. 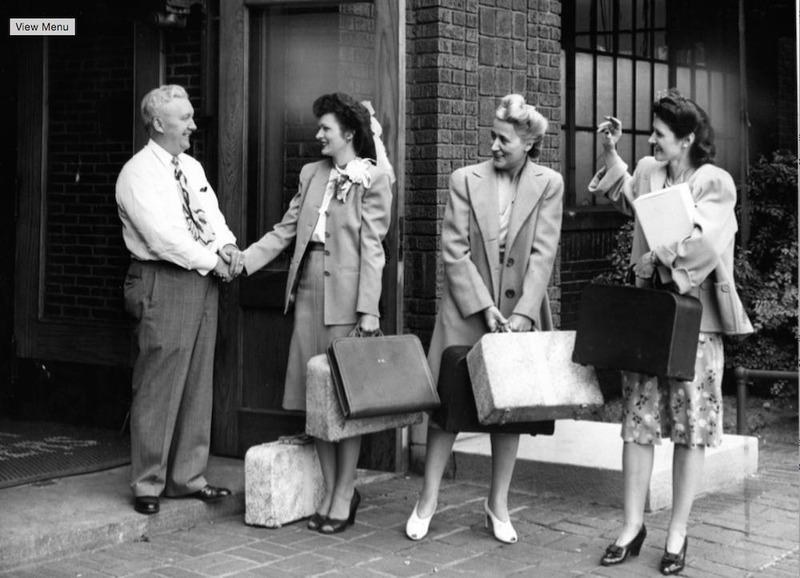 The first industrial organization to do so, the Richman Brothers Company offered two weeks paid vacation for all employees. Similarly, the company also instituted paid maternity leave, set a thirty-six hour work week, utilized no time clocks, and offered corporate stock options. To assist employees during times of personal distress, The Richman Brothers Foundation was created which provided no interest loans to employees as needed. The brothers were viewed as such progressives that the federal government based many workplace regulation laws off of Richman standards. The Richman Brothers also tirelessly fought to keep the unions out of their company. Pressures mounted around the middle of the twentieth century, which resulted in the company releasing a statement saying, “The union plan . . . has been one to crush our business. We think this is wrong . . . to put this kind of pressure on our family.” Confident in their business practices, the Richman Brothers believed the union to be unnecessary and felt it would restrict the benefits they were able to offer their employees. While the name of the company implies that all three brothers were equally in control of the company, it is Nathan Richman who is credited with maintaining the company’s standards and growing the business into one of the largest men’s clothing retailers in the country. 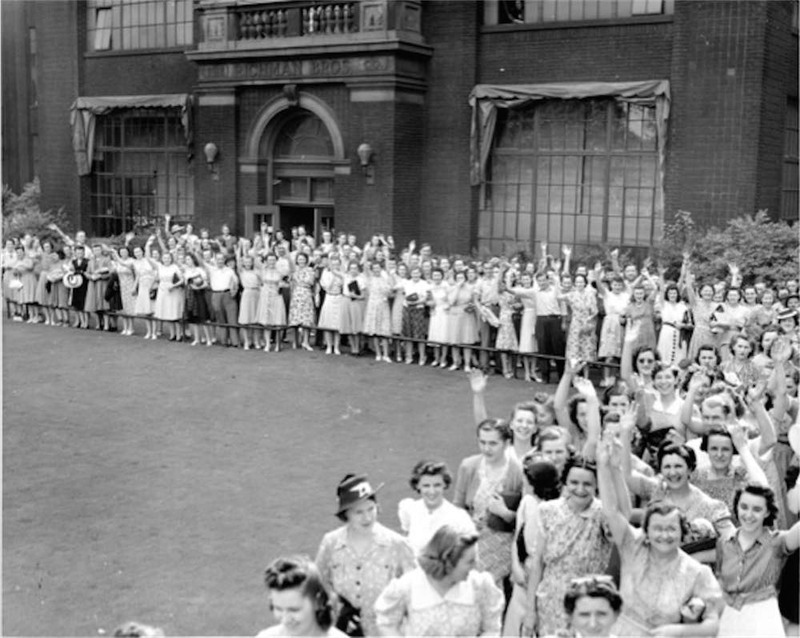 At the time of his death in 1941, two thousand employees gathered at the open-casket services to bid farewell to the last surviving Richman brother. After Nathan’s death the company remained under the ownership of one of his nephews, who continued to successfully grow and expand the business. 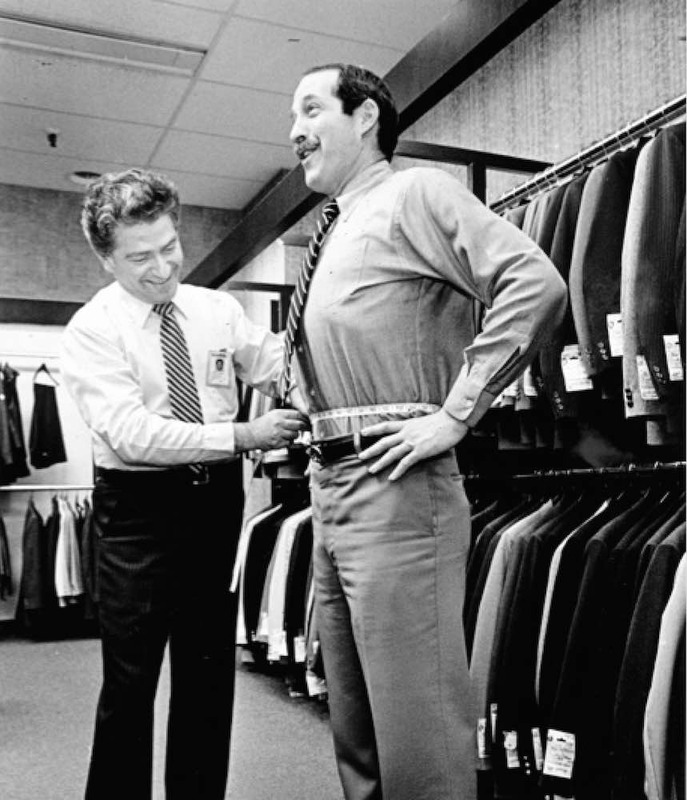 In 1969, the Richman Brothers merged with F. W. Woolworth Company, who kept the Richman brand viable for another three decades. As the industry changed sharply in the late 1980s, the bloated conglomerate Woolworth began to shutter some of its subsidiaries. In 1990, the Richman Brothers Company was deemed financially unstable and was completely liquidated by 1992. Since that time, the structure on East 55th Street has remained vacant with many unsuccessful reuse projects proposed to redevelop the site. By the 1930s, Richman Bros. billed itself in its advertising as "World's Largest Manufacturers of Fine Men's Clothing." Joe Dill, “Richman Brothers Co.,” Cleveland Historical, accessed April 23, 2019, https://clevelandhistorical.org/items/show/708. Garfinkle, Stanley. "Garment Industry." Encyclopedia of Cleveland History. http://ech.case.edu/cgi/article.pl?id=GI. "Richman Brothers." American Urbex. August 28, 2011. http://americanurbex.com/wordpress/?p=1560. Richman Brothers Company Records, MS. 4664. Western Reserve Historical Society. Published on May 16, 2015. Last updated on Oct 13, 2017.